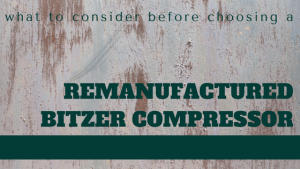 A remanufactured Bitzer compressor delivers the same level of performance and efficiency as a factory-new compressor, at a significantly lower price. 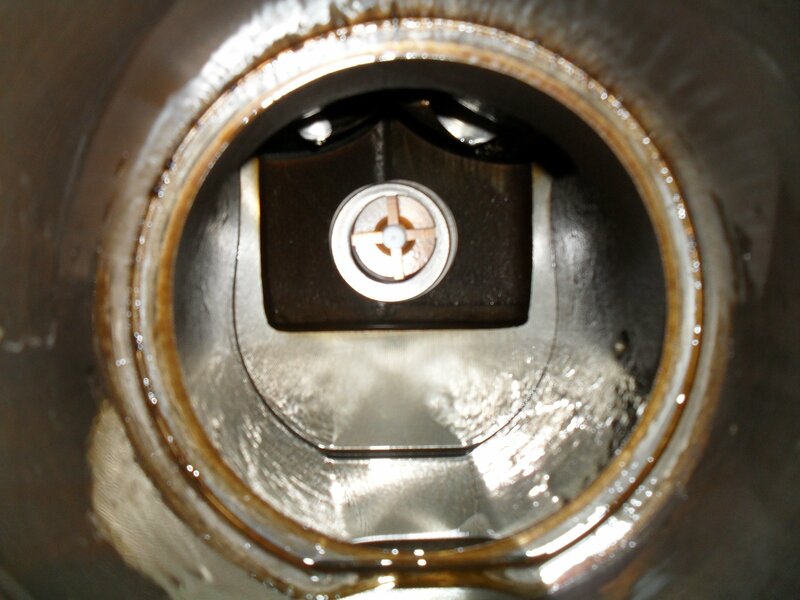 Additionally, it provides a more eco-friendly alternative to renewing refrigeration and air conditioning equipment compared to rebuilt compressors. 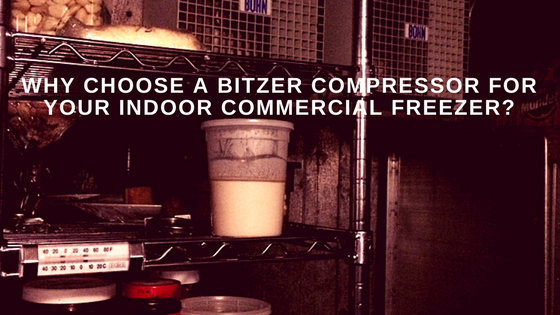 Why Choose Bitzer Compressors for Your Indoor Commercial Freezers? 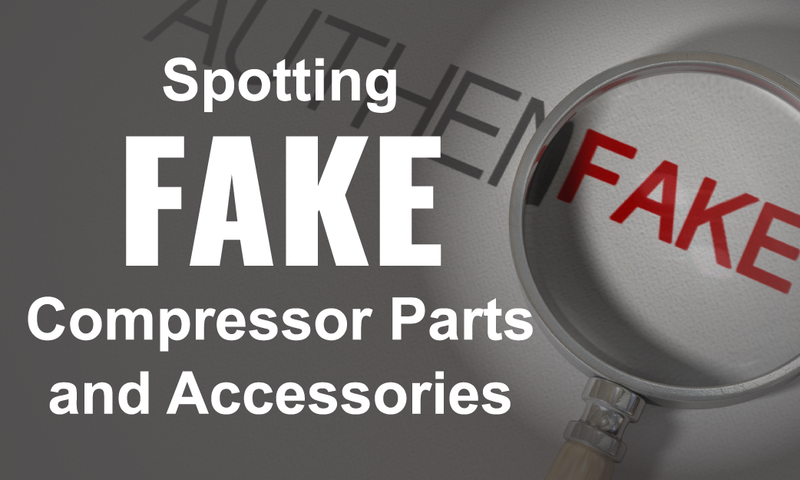 Whether we refer to walk-in freezers, refrigerated display cases, industrial ice machines, reach-in coolers or other commercial refrigeration applications, sizing refrigeration units correctly is imperative to ensure adequate storage temperatures for different groups of products and avoid problems like refrigerators running continuously and eventually freezing up. 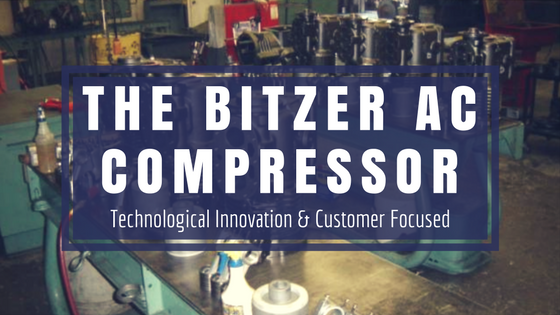 With more than 80 years of innovation in air conditioning and refrigeration technologies, the Bitzer Group has become one of the world’s leading providers of cooling and ventilation solutions. Maintaining proper temperature in an industrial or commercial setting is crucial to preserving food and preventing loss of product during storage. By keeping proper temperature outside, you can avoid any negative impact while enhancing the freezer or refrigerator’s ability to perform and keep the food at the proper temperature.